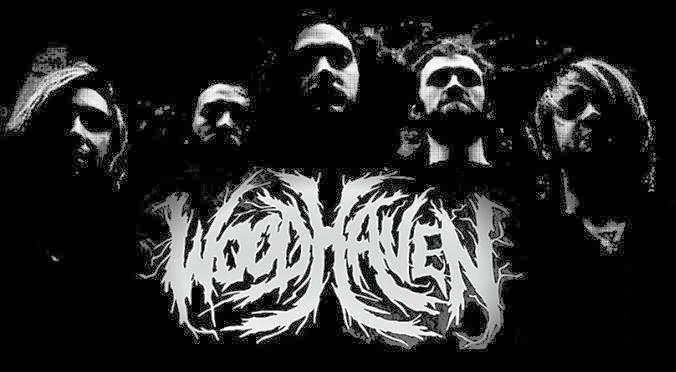 PSAB: Where did the band name “Woodhaven” come from? Does it hold any special significance? WH: When we decided to stop playing shows as our old band and start our new band as Woodhaven we had to make a decision on whether or not we would take the “funny name” approach or go the more serious route. I was hoping for Aggro Crag, that mountain obstacle course on Nickelodeon’s Guts, but as usual I was silenced and we went for Woodhaven. The name is part of Waverly Hills’ history, the haunted sanatorium in Kentucky. Long story short, a lot of people died no matter what name this building was given. The haunted aspect is pretty metal in itself but the reason we loved the name was because it was symbolic of impending, and ever residing evil. Waverly Hills, and for a short while Woodhaven were both places that had the most pure intentions at helping people in need that were forever destined to become laced with evil just as the world surrounding it. PSAB: You guys released your first EP in 2008, called Watching From The Shadows, then three years later in 2013, released your full-length Requiem. Why was there a large gap between your first EP and your first-full length? WH: In 2008 we released our first cd “Watching From the Shadows” and off of that album we did some big tours with Suffokate, And Hell Followed With, Dr. Acula, and others that spread from coast to coast, border to border, and into Canada. After those tours we began to write again and plan for the next big thing but over time we just began to do less and less until we fell into a hiatus. In late 2011 we got back together and got to work on our new album. We released a couple of new demos just to wet some appetites and then in August of 2013 we released our new album “Requiem”. PSAB: You’re one of the older deathcore bands, being around since 2007. 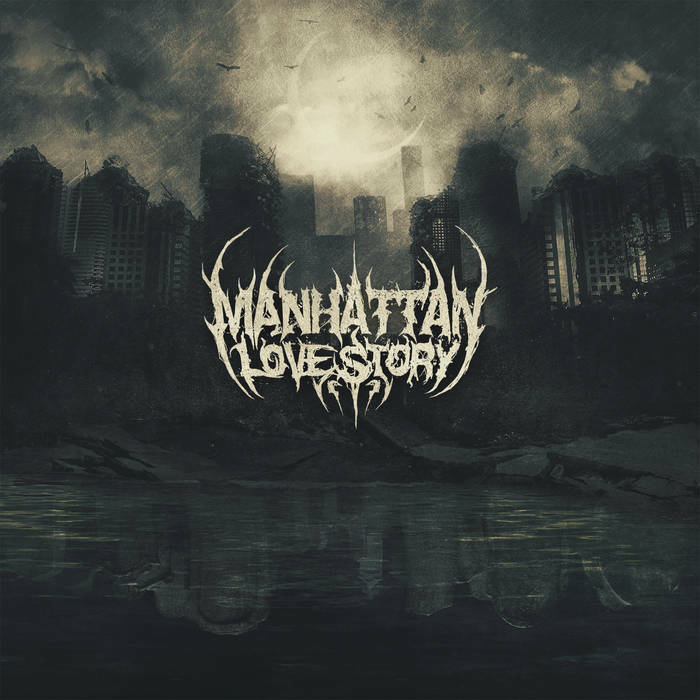 Where were some bands that influenced you, or lead you to start Woodhaven? WH: 2007 feels like a lifetime ago but back then the bands that influenced the most were the popular deathish bands at the time such as: The Black Dahlia Murder, Gaza, Whitechapel, Job For a Cowboy, All Shall Perish, Through the Eyes of the Dead, From the Shallows, Into the Moat, and Beneath the Massacre. Obviously there is a list of others but those are the most recognizable I think. PSAB: You’ve played with a lot of bands; Dr. Acula, And Hell Followed With, Suffokate, etc. Which one was your favorite to share the stage with and why? WH: Our favorite bands that we ever shared the stage with were Arsonists Get All the Girls, Gaza, Suffokate, Dr. Acula, and Sons of Azrael. Arsonists looked like caged animals on stage, Gaza looked like they were slowly being murdered, Suffokate were like brothers to us, Dr. Acula spent a lot of time as their alias “Chicken Fried Lightning” and singing like southern gator wrasslers, and Sons Of Azrael could hair whip a crowd out of a building. Our friends in Malevolence were also a good time, they taught us the true meaning of putting a cat in a tub. PSAB: You are not signed as of right now, but if you could be signed, which label would you like to be signed to the most? WH: Labels can do things for bands that typically bands cannot do for themselves. We have always admired Metal Blade Records and we hope to one day be a part of their roster. The main reason behind that is because of their loyalty to their bands for decades at a time. Nuclear Blast is another we would love to be a part of. We hope that one day we will be signed to a label that is either one of these labels or a similar label that puts their bands, and the bands future at the top of their priorities. PSAB: Have any shout outs to give to your fans out there? WH: We do have something to say to our fans. This has been a long road for us so far and we just want to say thank you to those who have taken the time to listen to our music. This style of music doesn’t come with fame or fortune but it does come with getting the chance to express yourself in a way that few people can understand. We have met a lot of great people, and we have seen things we may have never been able to see and we are grateful to those who made that a possibility. Keep metal alive, go to shows, buy music and merch, and most importantly never stop looking for and listening to bands you have never heard of. ‹ Cunning Metal Promotions Presents: Waterford Metalfest!